The 3 of us formed the band after many weekends on the Wye River. 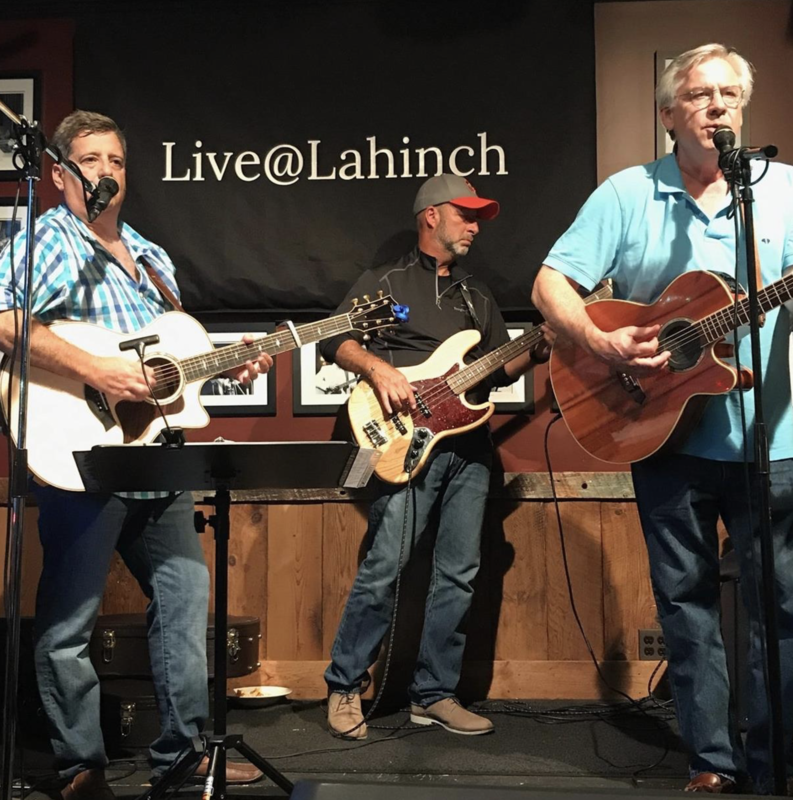 Jim, Larry & Mike have been friends for over 30 years and we have a great time playing music. We hope you can join us for some good tunes with good friends at our next gig!